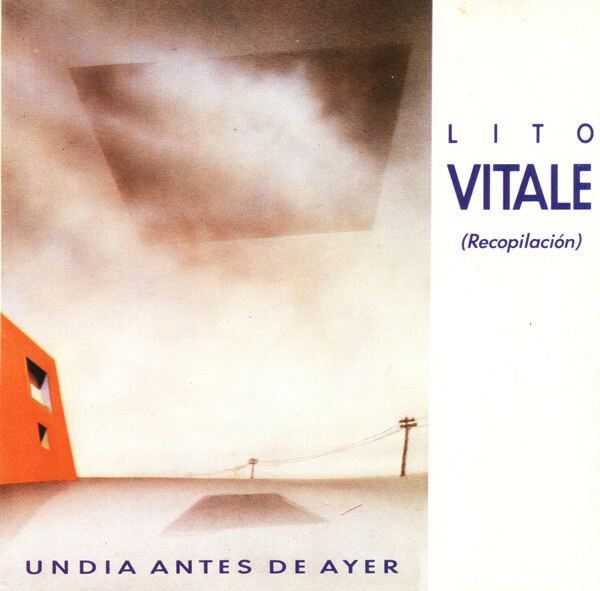 This is a compilation made largely redundant by the reissue of Vitale's first album, Sobre Miedos..., and although I'm not familiar with the bulk of Vitale's later work, the rest of the music minus one track is from 1983, possibly all from the same album. I don't read Spanish, so I can't give too much more information away, although the music after 1981 has moved somewhat away from the symphonic tendencies of Sobre Miedos and into a direction heralded by MIA on their Conciertos album, pieces of folk and classical with an almost religious or spiritual feeling. These tracks are nice, with often wordless voices and delicate chorales, with Lito Vitale's liberal musical talent throughout. This is a nice album, a good introduction to his music although the MIA albums or Sobre Miedos would be better places to start.